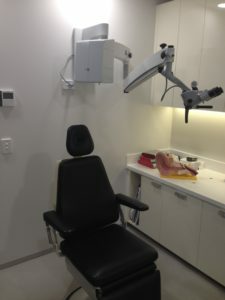 Dr Sean Flanagan is an ENT surgeon in Sydney who sub-specialises in adult and paediatric ear disease and neuro-otologic and skull base disorders. Ear disease encompasses the management of acute and chronic ear infections, hearing loss and tinnitus. This may involve purely medical management, or may range from procedures as routine as a ventilation tube insertion to cochlear implantation. Neuro-otology and skull base surgery involves a broad discipline involving the management of benign and malignant tumours of the brain and skull base, assessment and management of facial nerve problems and complex balance disorders. 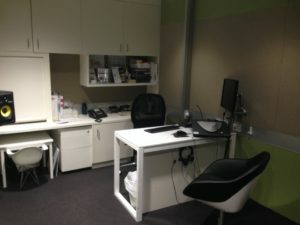 The main clinic on the St Vincent’s Hospital Campus is at 67 Burton St, Darlinghurst, Sydney, and offers comprehensive clinical assessment, with in office high definition endoscopy, audiology and CT scanning. 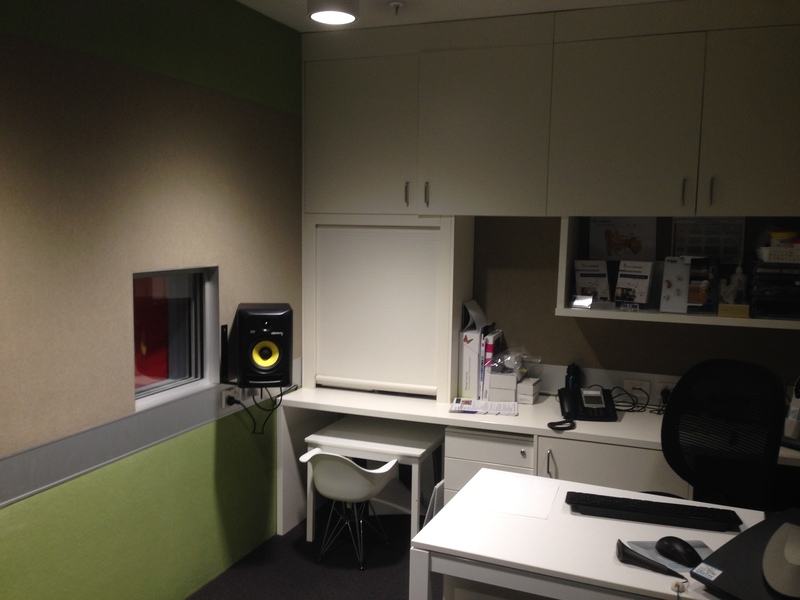 Neurosensory provides a complete audiologic and vestibular service within our rooms. Assessments can be performed for all ages from less than one year of age. Appointments for hearing tests can be made independent of an appointment to see an ENT surgeon, or as an integrated assessment for hearing and balance disorders. The service includes fitting of hearing aids, cochlear implant and implantable hearing aid assessment and management. At Shire Family ENT, Suite 16, 20-24 Gibbs St, Miranda, the clinic also offers in-office HD (high definition) endoscopy and audiology services. Patients requiring surgical care have the option of Kareena Private Hospital, St Vincent’s Private or Public Hospitals, or Sutherland Hospital. Dr Sean Flanagan runs a monthly otology and neurotology clinic at the Illawarra Head and Neck Clinic in Wollongong. Those patients requiring surgical intervention will need to travel to Sydney. Dr Flanagan also runs a monthly otology and neurotology clinic at St Vincent’s Public Hospital, and St George Public Hospital.